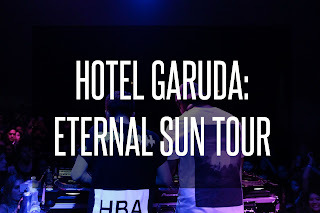 It was a Thursday night and producer duo, Hotel Garuda, were holding their second show for the first leg of the Eternal Sun Tour in the Constellation Room. A favorite space to host a show, the room was sold out and filled to the very back. With openers Matt DiMona, playing an excellent track selection of originals and indie favorites to Wingtip, moving the vibe with his disco house inspired set, the audience was perfectly prepped and already rowdy for what Hotel Garuda was about to deliver. 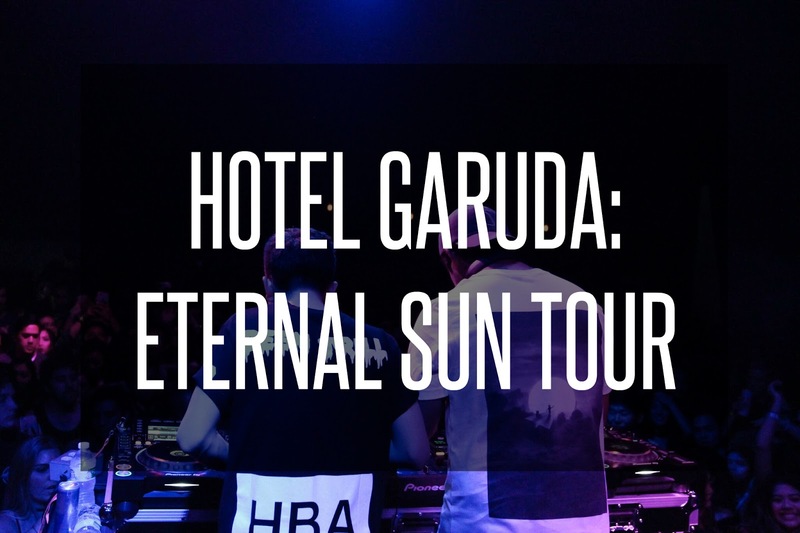 That evening, Hotel Garuda had their crowd up and dancing all throughout their set by dishing out bass and trap to teasing unreleased music. Playing a sold out show, Hotel Garuda more than made everyone there that night happy but as well as the attendees for the anticipated sold out shows for the rest of the tour! 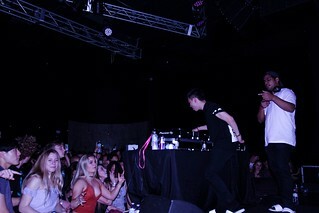 Below check out the photos from that night and also keep up with Hotel Garuda to see where their next date takes them!